allows you to reap the benefits of maintaining proper pitching mechanics and finish the game stronger than you started. 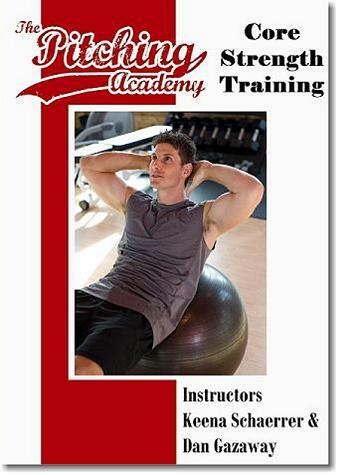 WHY IS CORE STRENGTH SO CRITICAL FOR A PITCHER? transfer through your core; there is no way around it. 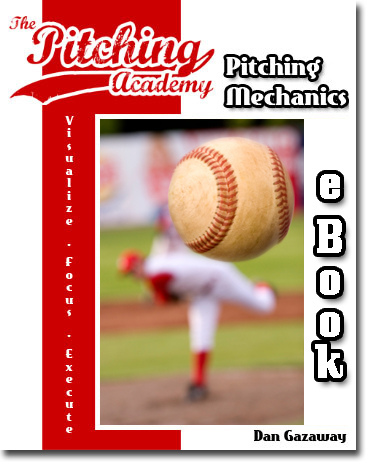 • How to create pitching velocity through proper energy transfer and more! Recreation Management and Health. Keena is the founder and coordinator of the Timp Tri Club, a local triathlon club that has several hundred members. She has also been a coach for Team In Training. Keena has been on several radio shows, in local magazines and has lectured throughout the region on topics regarding triathlon training, fitness and health. Was $19.95 Now On Sale For $9.95!